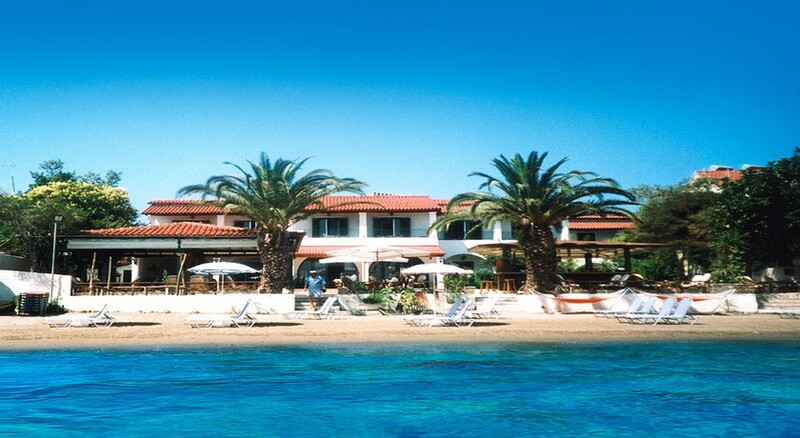 Nestled along the southern section of the island of Corfu, the Panela Beach Hotel offers convenient accommodation just moments from a much loved resort. Found in the popular, lively Kavos, this hotel is ideal for guests who want to explore the lively local town and make the most of its huge array of amenities and entertainment. The hotel¿s traditional rooms are fitted with basic modern amenities. Every room is equipped with air conditioning, a fridge, en suite bathroom and a balcony. Certain amenities may be payable locally.